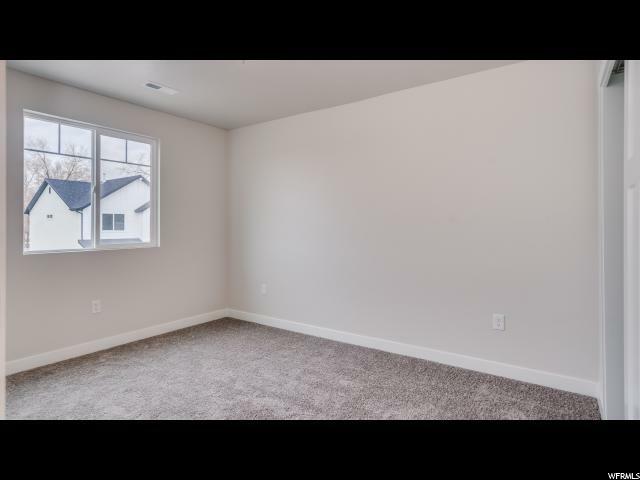 NEW CONSTRUCTION- NEVER BEEN OCCUPIED. 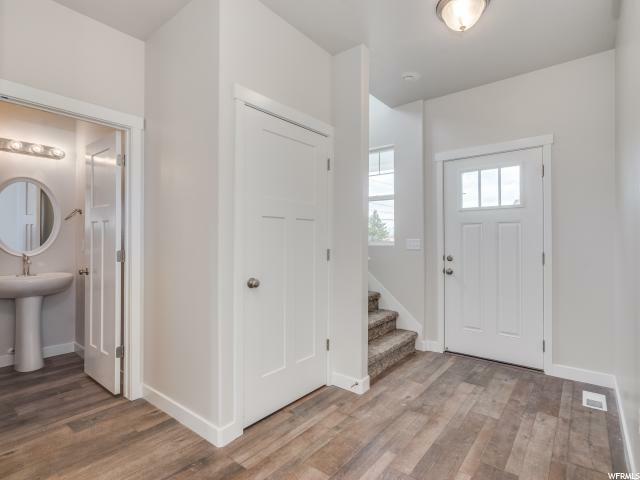 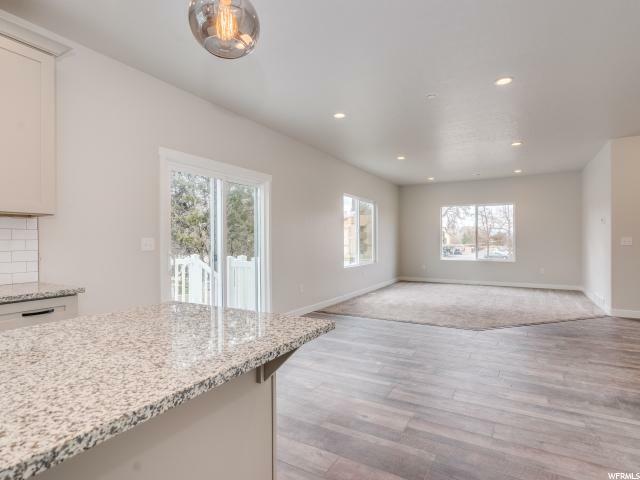 POPULAR 2 STORY HOME WITH 4 BDRMS, 2.5 BATHS, SPACIOUS GREAT ROOM, NICE KITCHEN WITH ISLAND BAR, GRANITE TOPS, UPGRADED CABINETS & FLOORING, THIS IS A GREAT HOME IN A GREAT LOCATION. 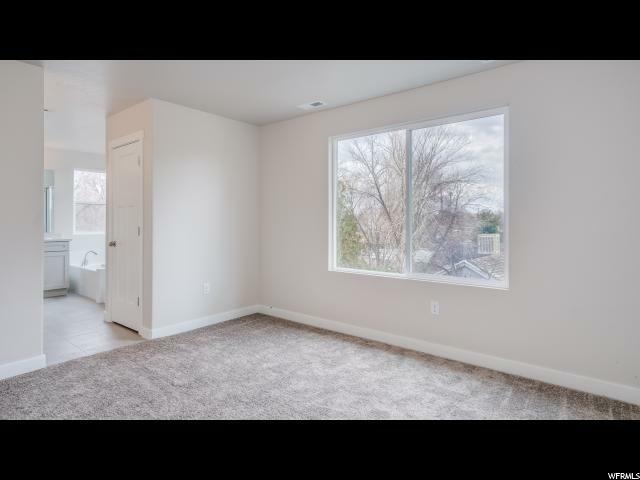 HOME IS COMPLETE WITH CERT. 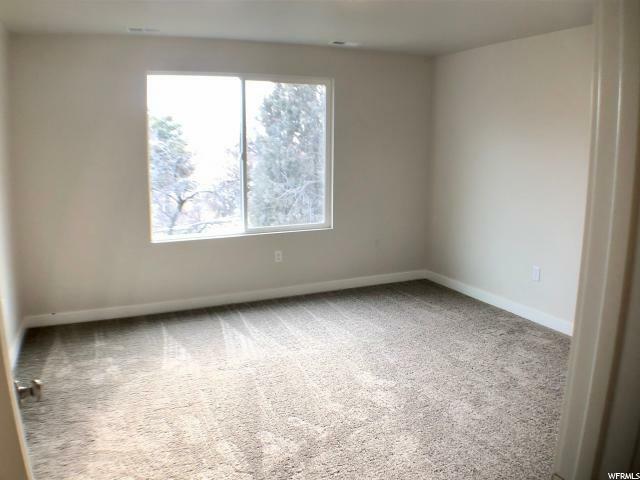 OF OCCUPANCY, READY FOR MOVE IN. 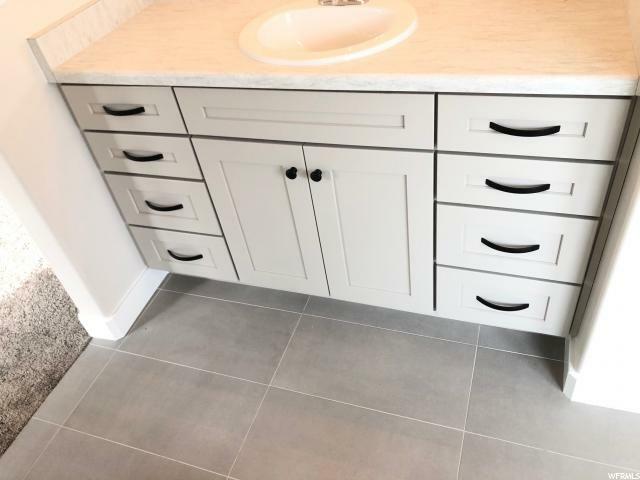 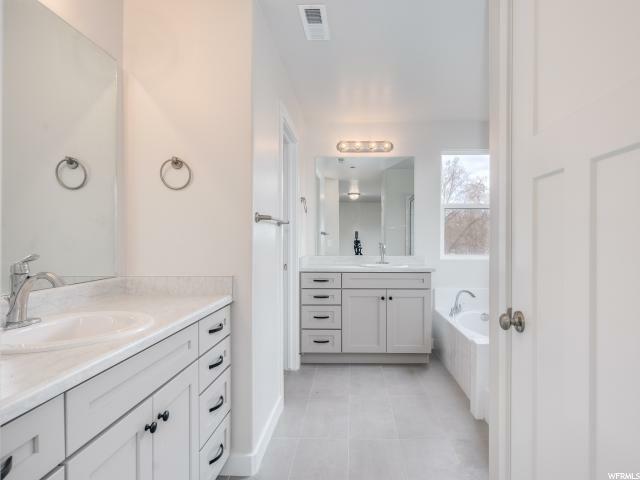 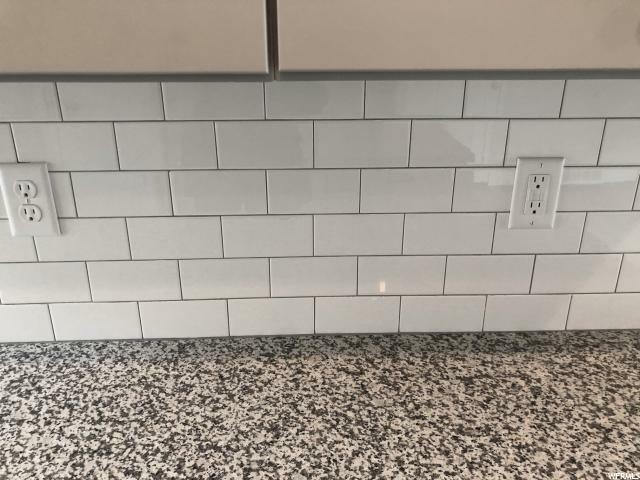 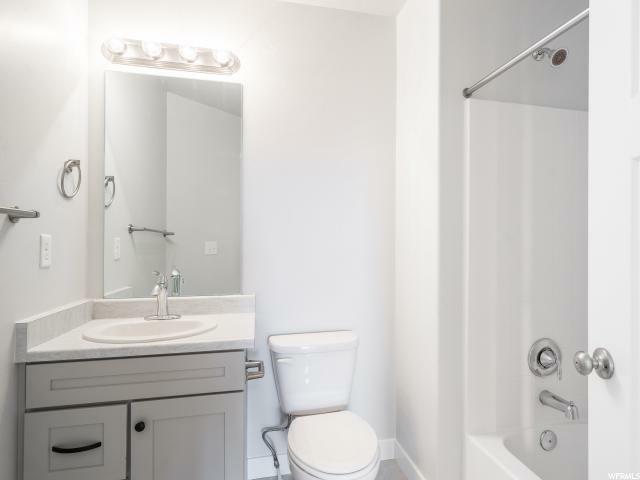 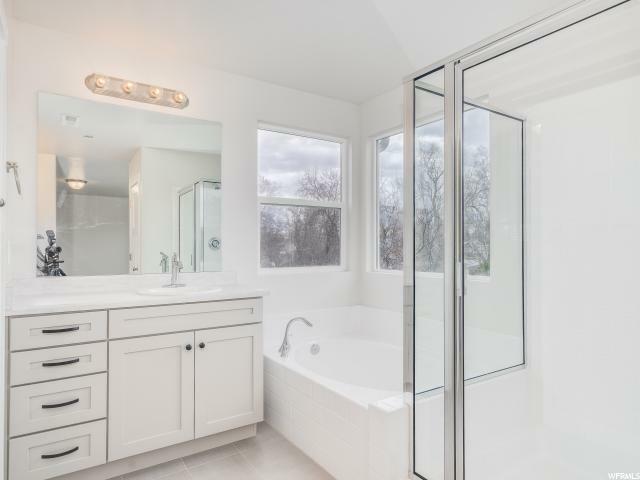 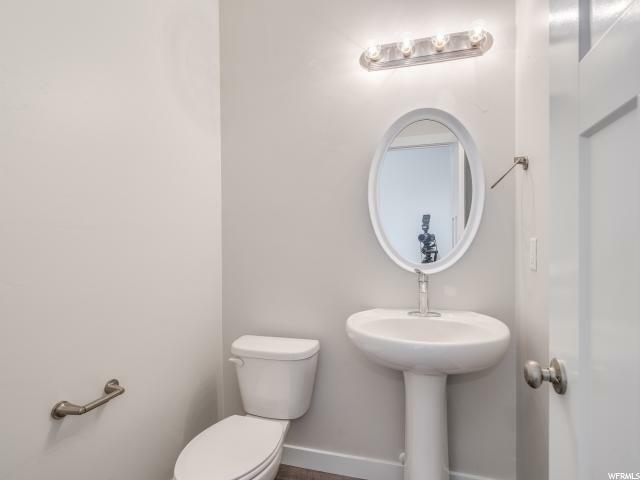 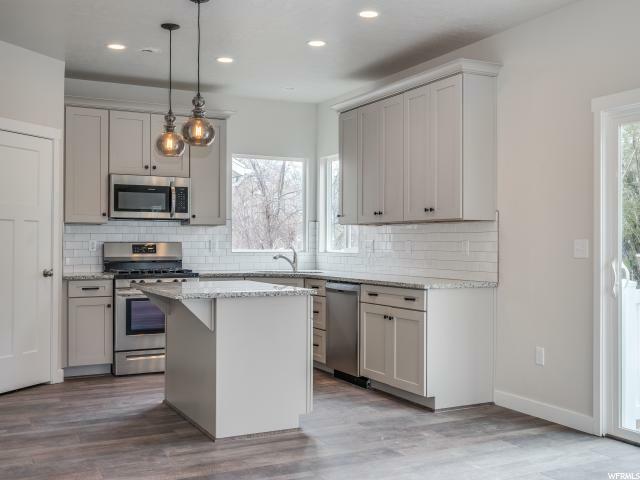 BUILT BY LIBERTY HOMES. 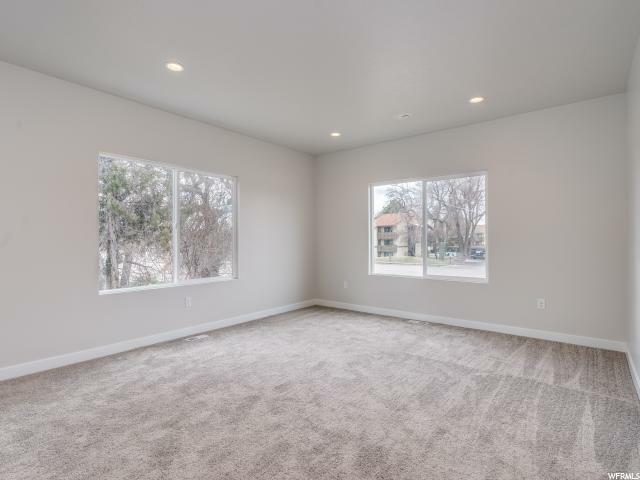 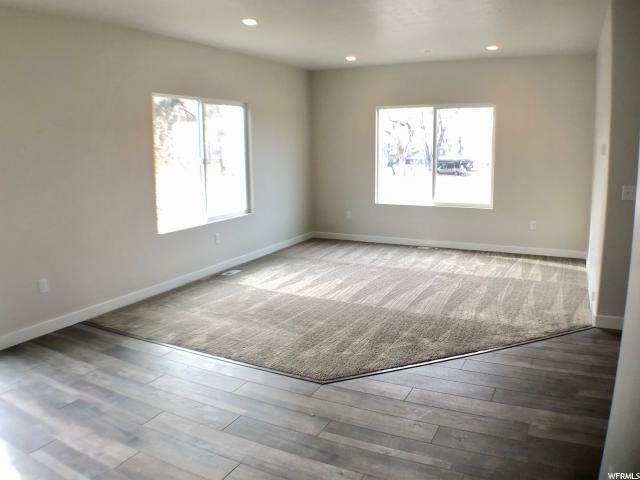 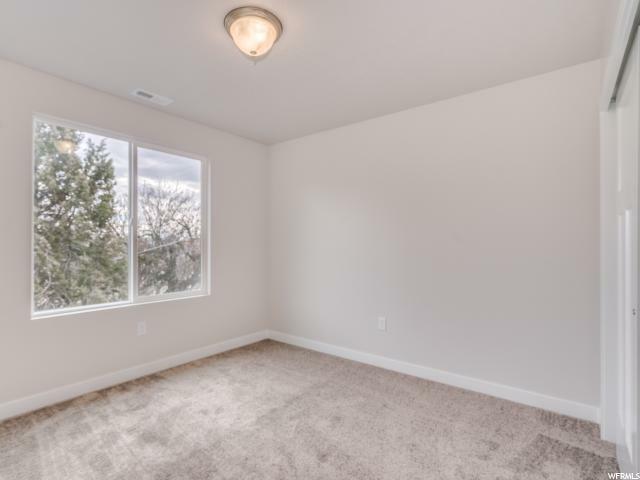 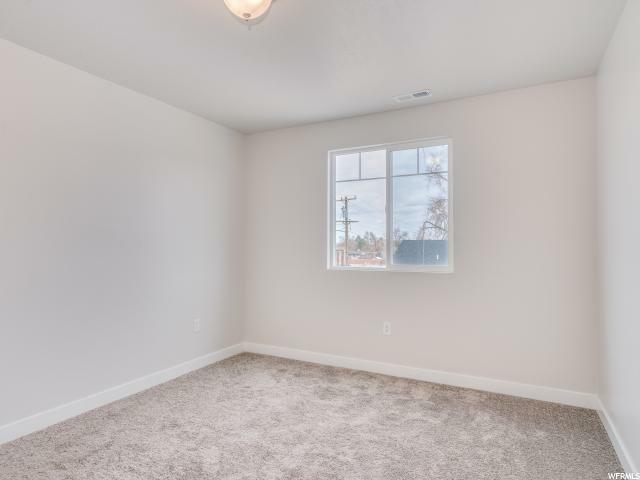 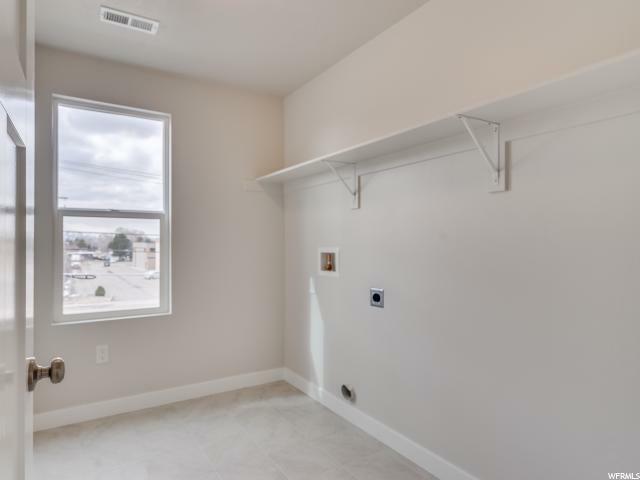 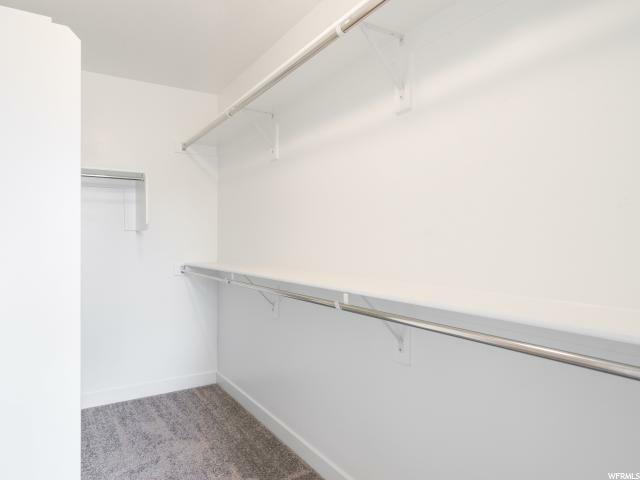 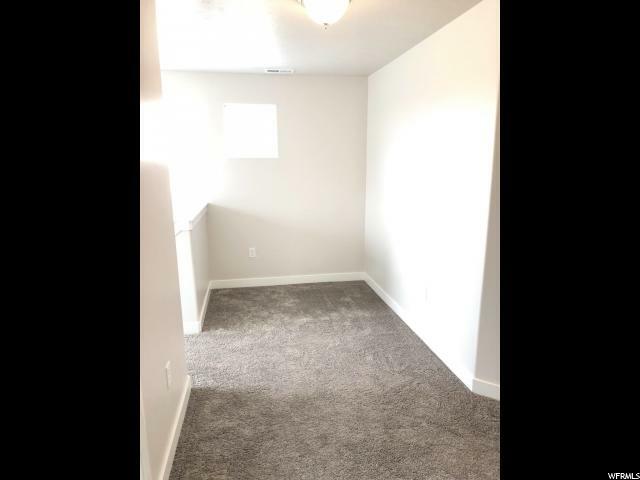 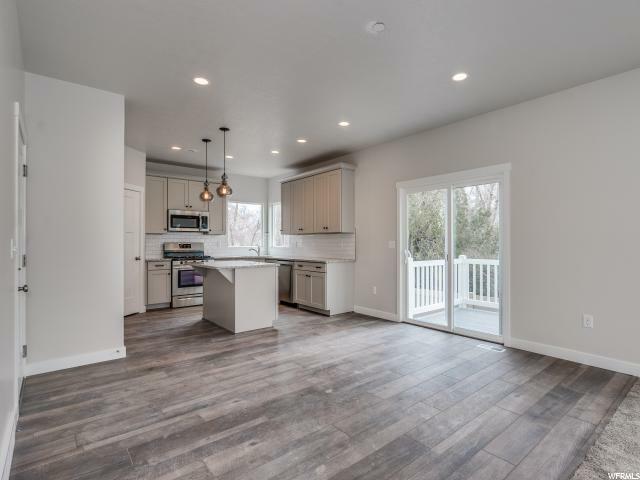 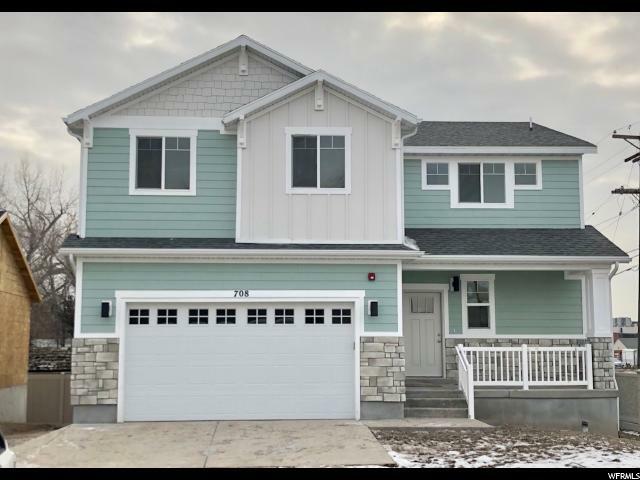 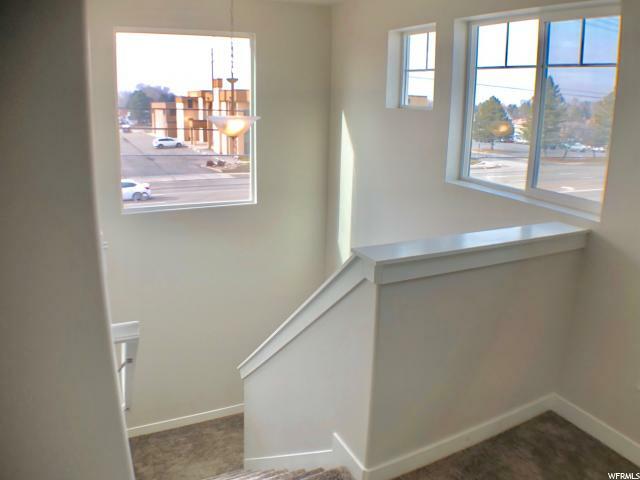 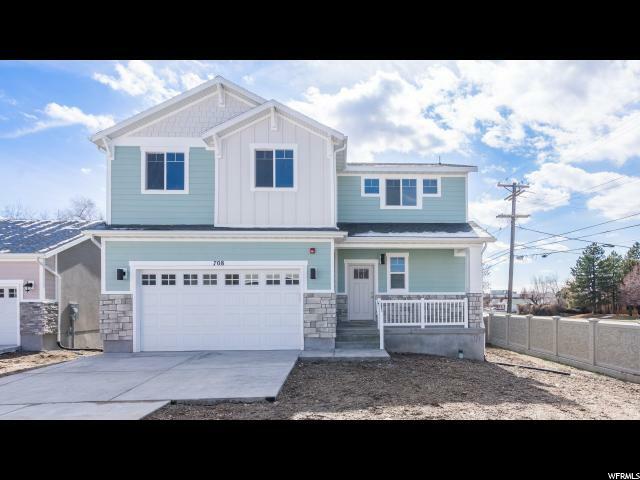 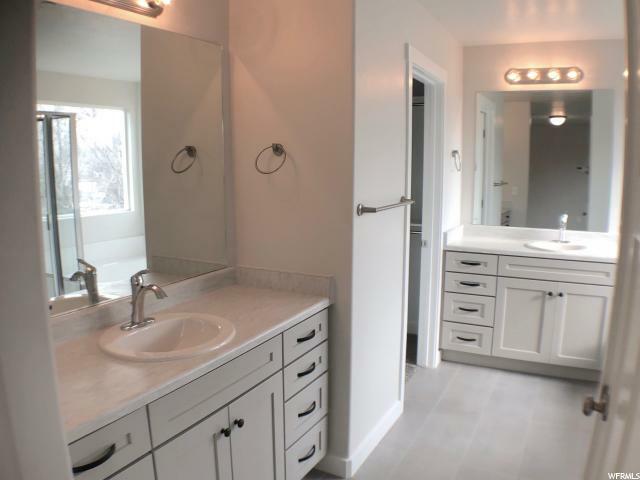 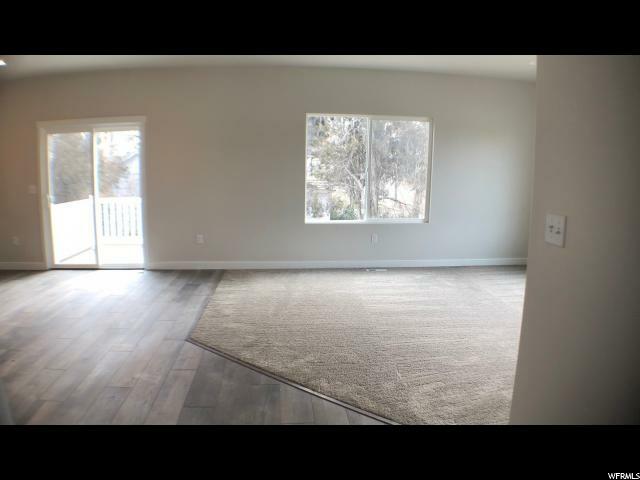 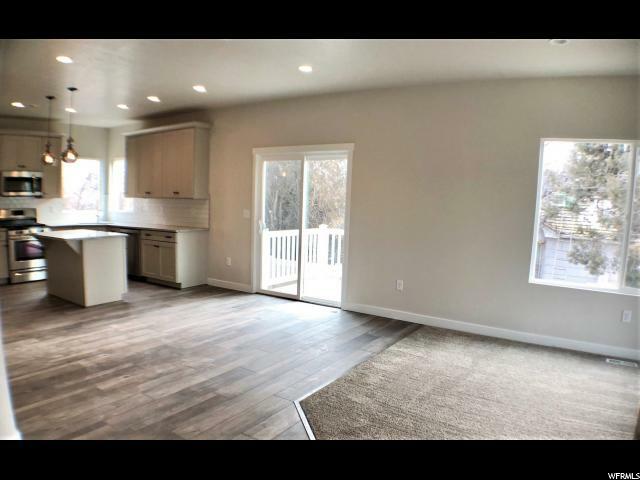 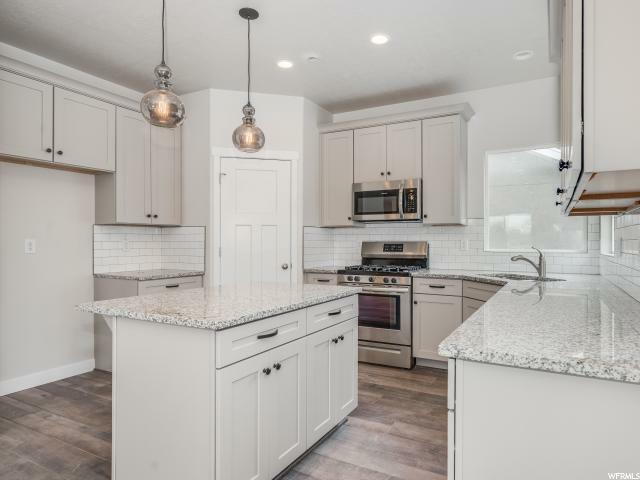 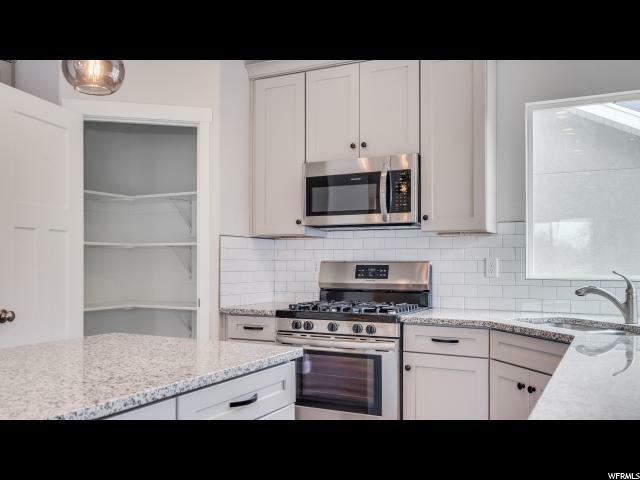 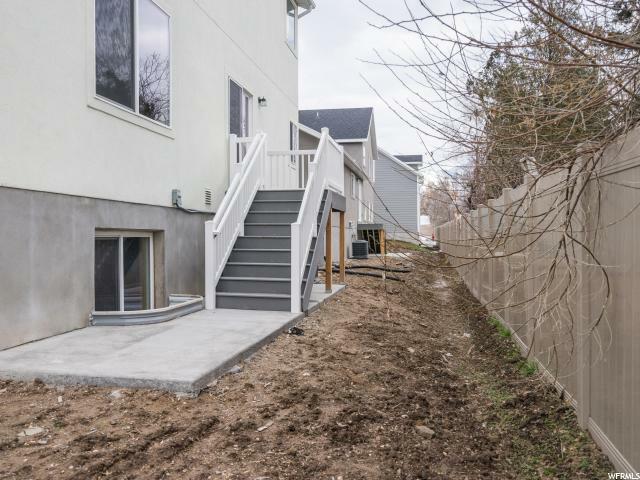 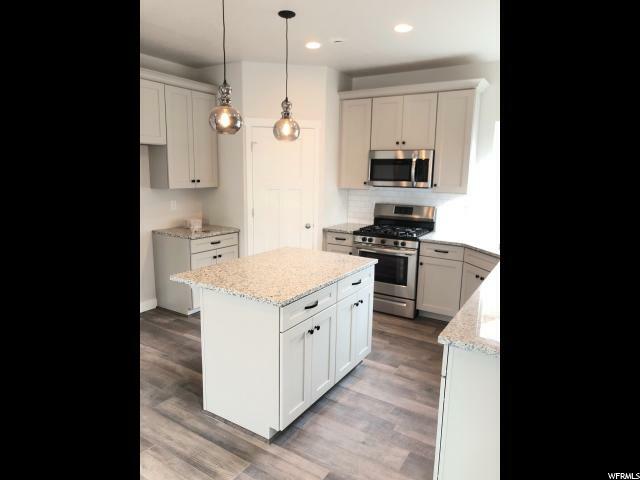 I would like more information regarding the property at 708 E CAMI NICOLE LN Unit LOT, Salt Lake City UT 84107 - (MLS #1579699).